The link between gum disease and diabetes has been debated for some time. Researchers agree that the link exists, but the relationship is unclear. Are patients with diabetes more susceptible to gum disease, or is it the other way around? In recognition of National Diabetes Month, the International Diabetes Federation (IDF) has released some new guidelines on oral health for people with diabetes. 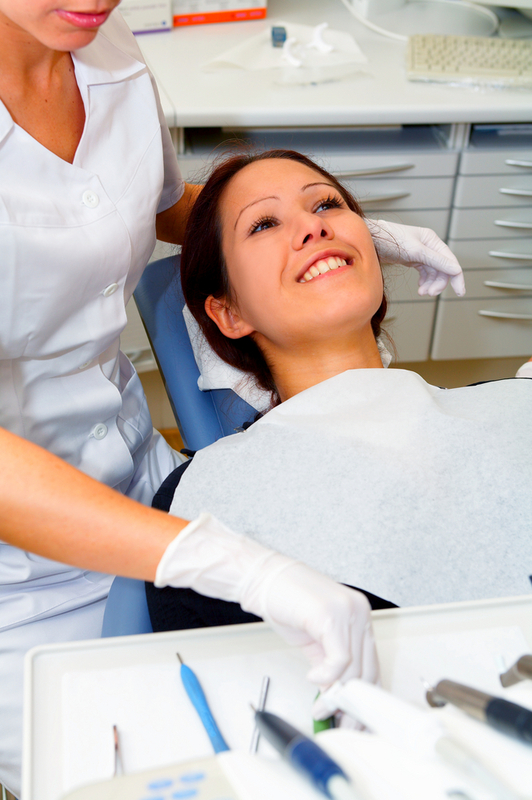 According to recent studies, a two-way relationship exists between oral health and diabetes. Gum disease, an infection of the soft tissues that support the teeth, increases blood sugar levels, which elevates the risk of diabetic complications. Patients who already have diabetes are more susceptible to infection, and therefore, more likely to contract the disease. The bottom line? Everyone, especially diabetics, needs to pay close attention to his or her oral health. Scaling – removing plaque from below the gum line. Root Planing – smoothing tooth roots to prevent bacterial attachment. Antibiotics – battling the infection with a topical solution. Patients with advanced gum disease (Periodontitis) may benefit from periodontal surgery or laser treatment. Revolutions in dental tools and techniques have made gum disease therapy more effective and comfortable than ever before. According to the IDF, diabetics who had their gum disease treated showed considerable improvement. If you have diabetes, tell your dentist. Together, you can develop a plan of action that removes obstacles to maintaining a healthy lifestyle.